A person who know history of any place, know it all, truely said by someone. If you are a paleophile you can relate to this very well. Brazil is a hidden treasure of many historical places, monuments, it has many folklore’s like Bumba Bui which is still believed by many. 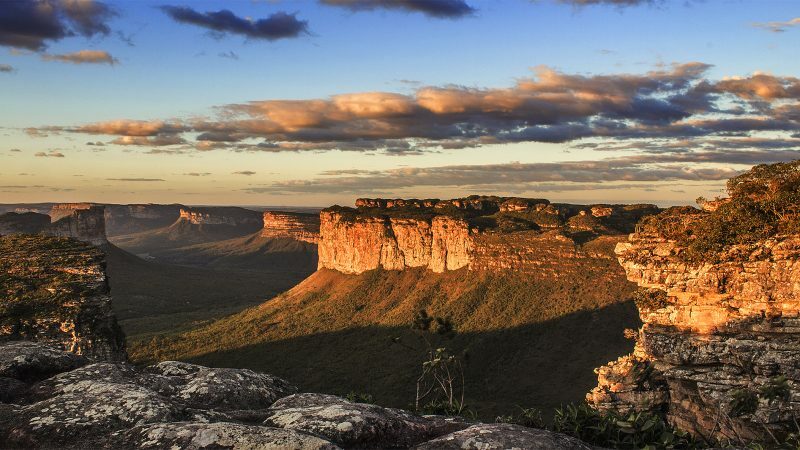 Behind this diverse beauty there is a hidden place in Brazil, which tributes to the history of the country, it is Itacare. Itacare is a municipality situated in the cocoa zone of the state of Bahia in Brazil, south of Salvador. 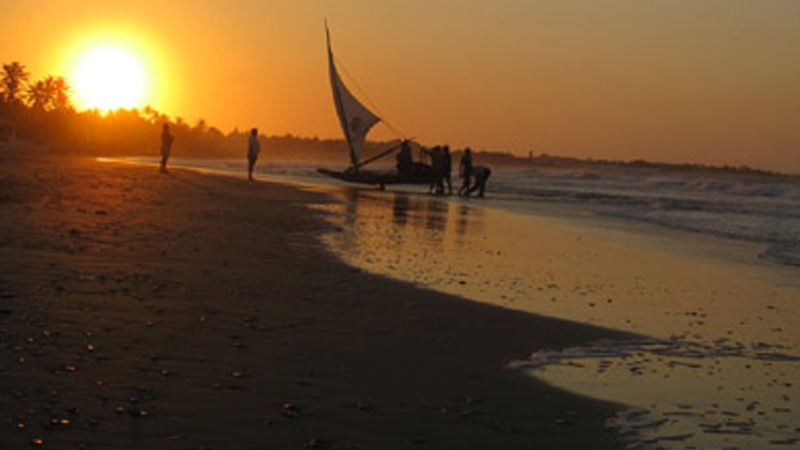 Itacare is 70 km north from the Ilheus where the Rio de Contas, meets with the Atlantic Ocean. The place is less populated with only 27,000 residents. Out of which mostly lives in rural interior. It is said that the town was founded as a Portuguese colonial settlement, and named as Sao Jorge dos Ilheus at the starting in the year 1532. During the colonial time the town remain center point for pirates. At that time Itacare was hub cocoa planting which gave the place huge recognition in the country. But if we look into history it tells us the real story of the place. According to sources Itacare was founded in 16th century by Tupi Indian tribes. After that cocoa plantation came in to picture the town reputation as well as economy rises rapidly. 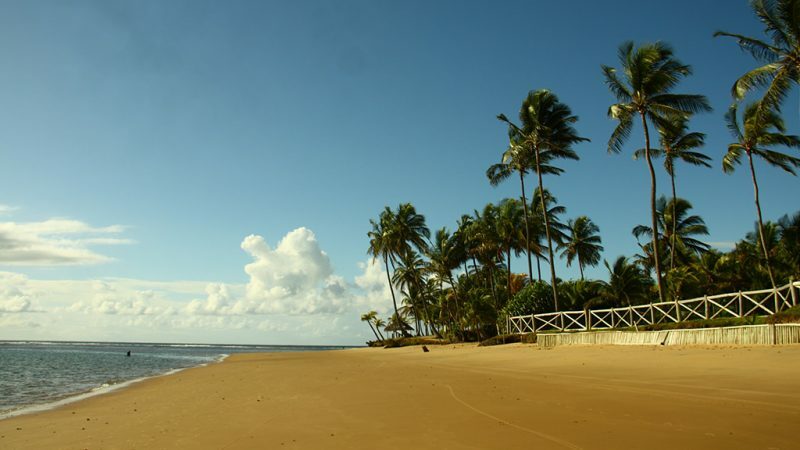 After achieving the fame Itacare is now one of the famous tourist spot in the South of Bahia. In 1993, government declared a part of it as Environmental Protection Area, and after that it became ecotourism towns. 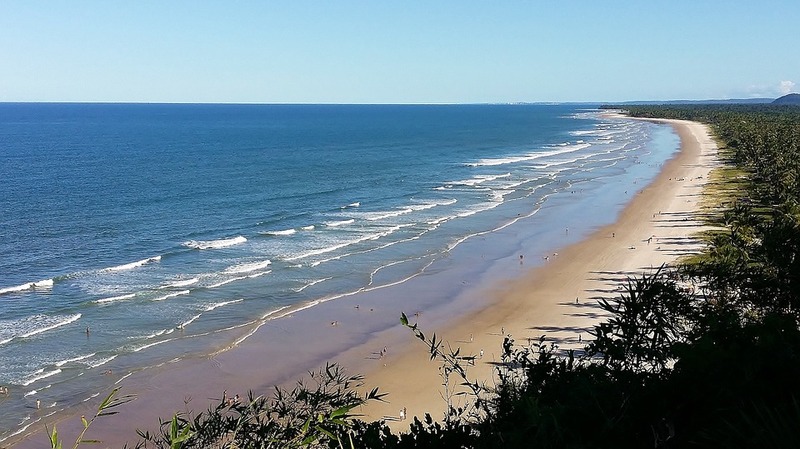 It comes under Atlantic forest, the town is home to natural vegetation, beaches, coconut groves, Rivers, waterfalls, virgin forests, trails, sandbanks and mangroves plantation. Itacare because of its rich vegetation is hub of various activities like hiking and mountain biking through the Atlantic forest, rafting on the Rio de Contas, rappelling at Praia da Ribeira and in Taboquinhas, stand up paddle, surfing along the coastline, tree climbing and much more.Much historical contribution of the city can be seen in the city itself, it has rich old mansions and houses made in local architecture, on the other side you can see modern the infrastructure, and luxury resorts.Numerous bars and restaurants are situated in the town. In the city center there is a street called Pedro Longo street where you can see most of the bars and restaurants which serves local delicacies of the region. Iiheus the nearest airport, located about 70 km from Itacare. It receives flights from Brasilia, Salvador, Belo Horizonte and Sao Paulo. Another international airport is Salvador which receives direct international flights from Frankfurt, Buenos Aires, Madrid, Miami and Lisbon. Personal or rental vehicles:you can rent a car and take a ferry leaving Sao Joaquim Terminal and docking at Bom Despacho, then follow through BA 001 until you reach the ace. See the route. Leaving Ihsjs, access is through the coastline in BA 001. Note: Tourists must be aware of volunteering opportunities which charge you to be volunteer,then Research the prices of things in the local currency such as lodging and food etc. to get an idea, or talk to fellow travelers.